During the first snowy days of March, we had some unexpected visitors to the studio garden. Usually seen foraging around in fields and hedgerows, a beautiful pair of Redwings took to our cotoneaster hedge for a serious feast, stripping the shrubs of their bright orange berries. 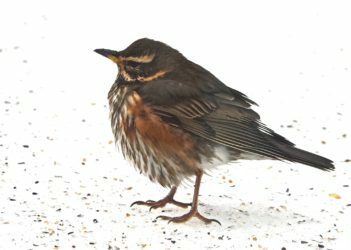 When thinking about attracting wildlife to our gardens, we often think of the summer months, but these recent freezing conditions have highlighted the importance of thinking about winter in our planting schemes. 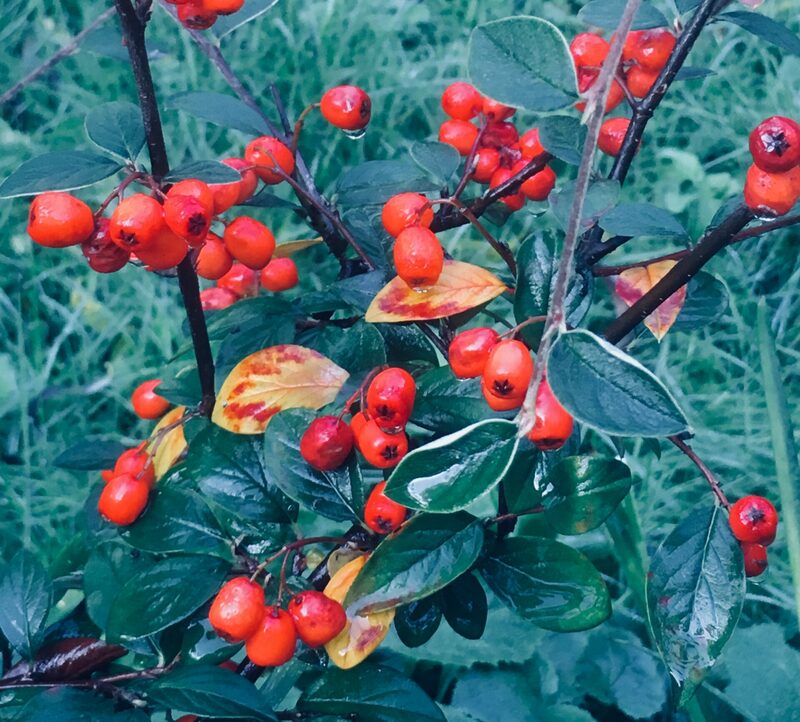 Berries are a great source of food for birds in the cooler months, and alongside cotoneaster, other attractive berrying favourites include ivy, holly, pyracantha, hawthorn, sorbus, cornus and rosehips. 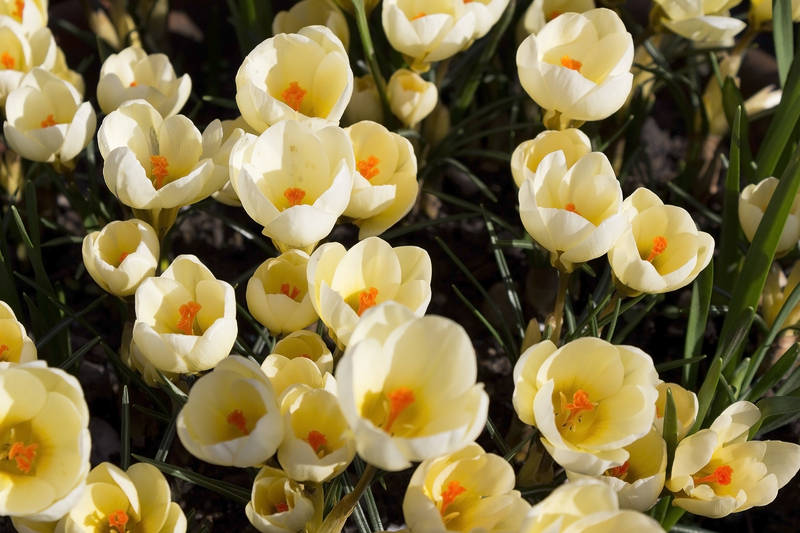 So try to have at least one of that line-up in your winter garden. And when the berries have gone and the plants don’t look quite so pretty – at least the birds will be happy.